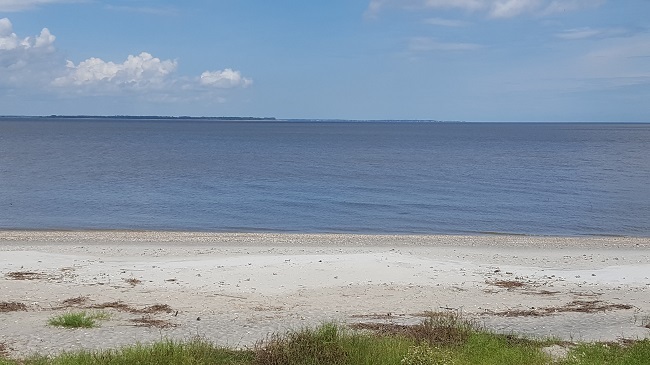 61 McTeer Drive is located in the Historic eclectic community of Coffin Point Plantation on St Helena Island SC. McTeer Drive is located along water at the end of Coffin Point drive. 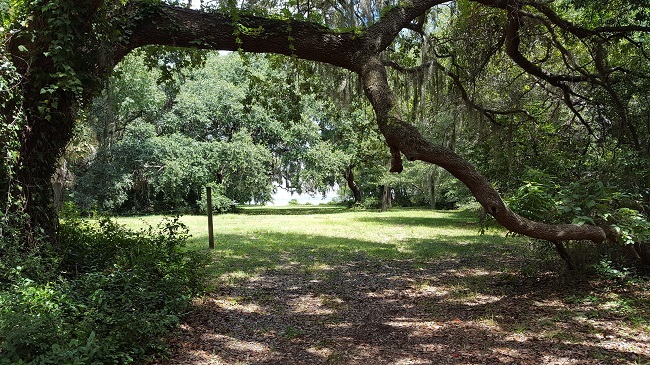 Steps away from the beach, minutes from Hunting Island State Park, and downtown Historic Beaufort. This three bedroom, three bath historic home is the original caretaker cottage to Coffin Point Plantation. Built in 1893, this home has been listed on the National Registry of Historic Homes. Sitting on two acres surrounded with live Oak, this beachfront home is the true sense of the Lowcountry. The main entrance to the home overlooks majestic oaks and the river. 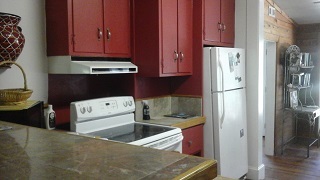 It is tiled with bright windows and plenty of storage cabinets. From here, there is easy access to the sitting room as well as the kitchen. The sitting room is bright, with floor to ceiling windows. Throughout the main living areas and bedrooms are gorgeous antique heart pine floors. 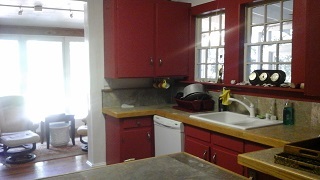 The kitchen has plenty of room, along with a breakfast area that has access to the screened porch. The living room is welcoming and enjoys crown molding. The bedrooms are cozy, and the master bedroom boasts a luxurious whirlpool tub. This home sits on two acres facing the river. Surrounded by Live Oaks, Magnolias and palm trees while giving seclusion on the beach. Coffin Point is an Historic area located on St Helena Island, South Carolina. 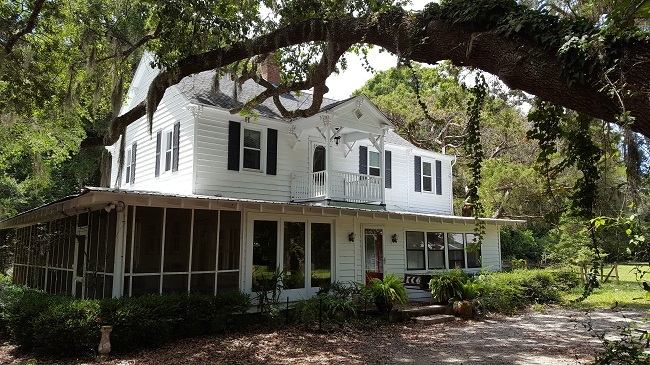 A rural country setting just minutes from downtown Beaufort . It is rich in southern history; once a working plantation, now a residential community.